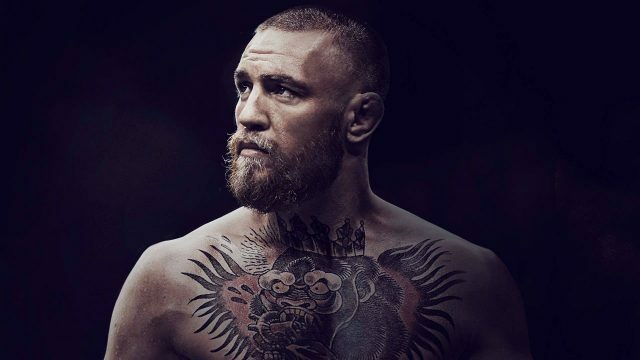 Conor McGregor retiring the day before the details of a sexual assault investigation became news is apparently nothing to worry about; at least according to his legal team. Somebody clearly poisoned the water hole of logic. George Christensen went on an adventure, Conor McGregor turned to art, Mattel released man-bun barbie. Can I freeze myself already?